& research out of a state of the art facility. from youth to professional as well as fitness enthusiasts. will help you identify, pursue & achieve your goals. or Strength Sports like powerlifting and strongman. Experience why Athletic Lab is second to none. Credentialed & experienced staff. Commitment to your success. A world class facility. Experience it now. 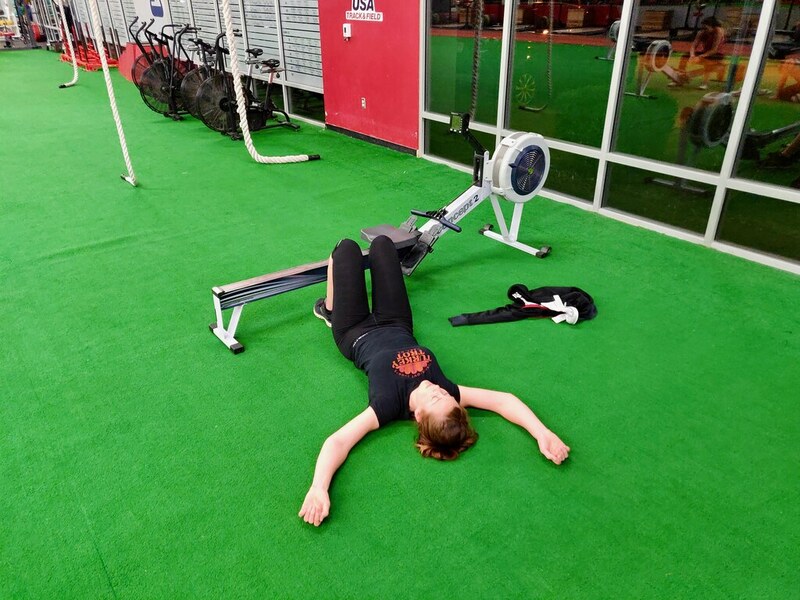 Training for the serious athlete to maximize performance and reduce the likelihood of injury. We train youth through professional & Olympic athletes. 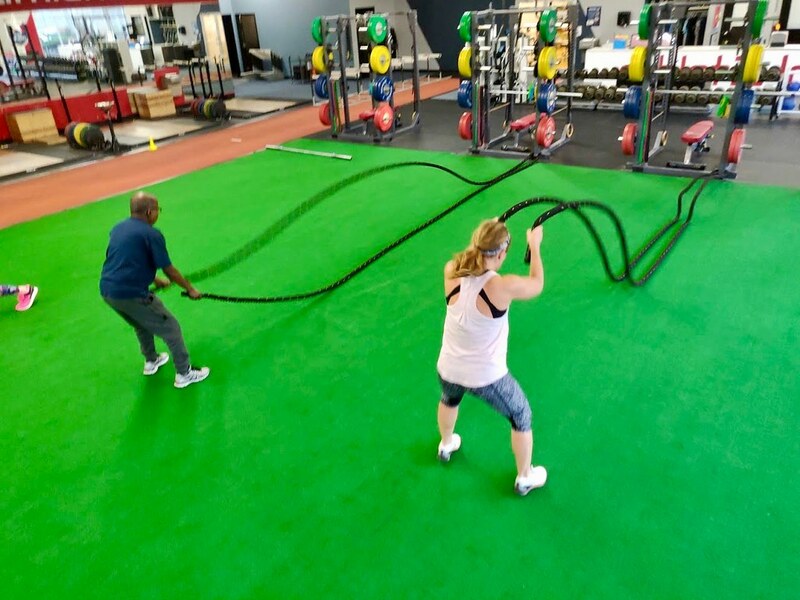 Get in the shape of your life with our Performance Fitness program. 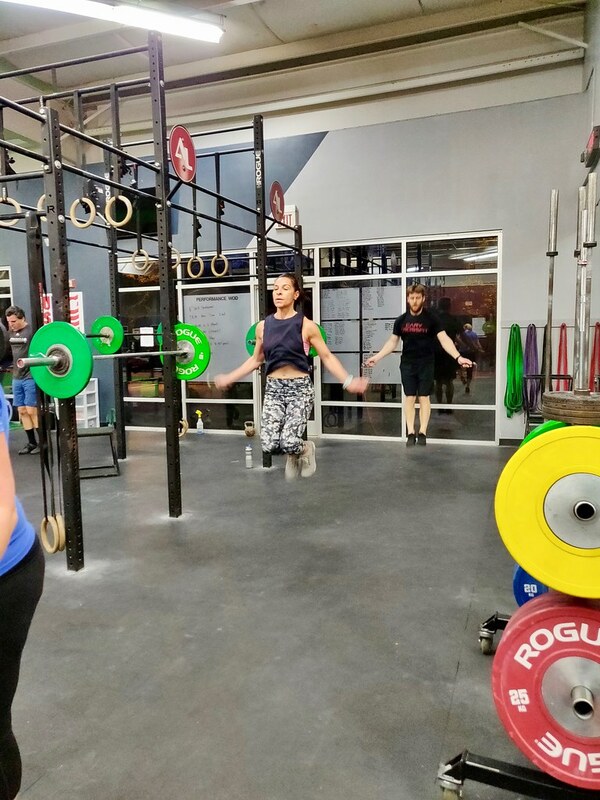 We offer CrossFit, Strength training, Olympic Weightlifting, Mobility, Endurance classes & more! Personalized training for those with special needs. We accommodate special times, physical limitations & goals that might not be covered by our other services. We use the latest technology to provide BodyMetrix body composition assessments, gait analysis, movement screens & nutritional consultation. 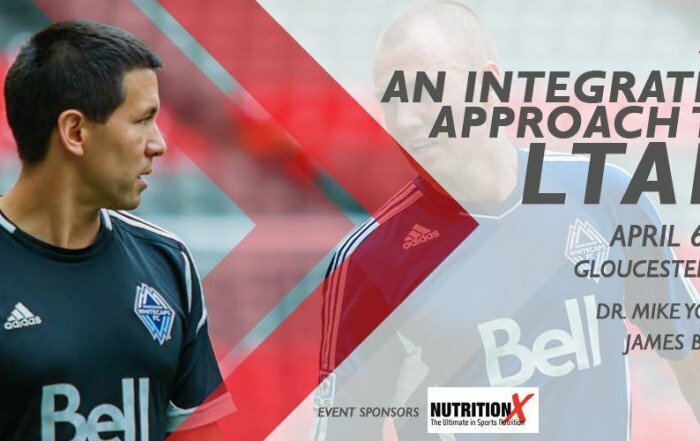 Led by world renowned coach & sport scientist, Dr. Mike Young, Athletic Lab provides a unique blend of evidence-based, field-proven training services that have been validated at the highest levels of sport and fitness in the world. We are committed to providing an unparalleled training experience. Athletic Lab is a 16,000 sqft training facility featuring full locker rooms, a two lane 45m sprint track, 3,500 sqft of turf, 4 weight rooms furnished with the best equipment on the market, research-grade testing equipment & over 14 tons of dumbbells, kettlebells & bumper plates, strongman & metabolic conditioning equipment. 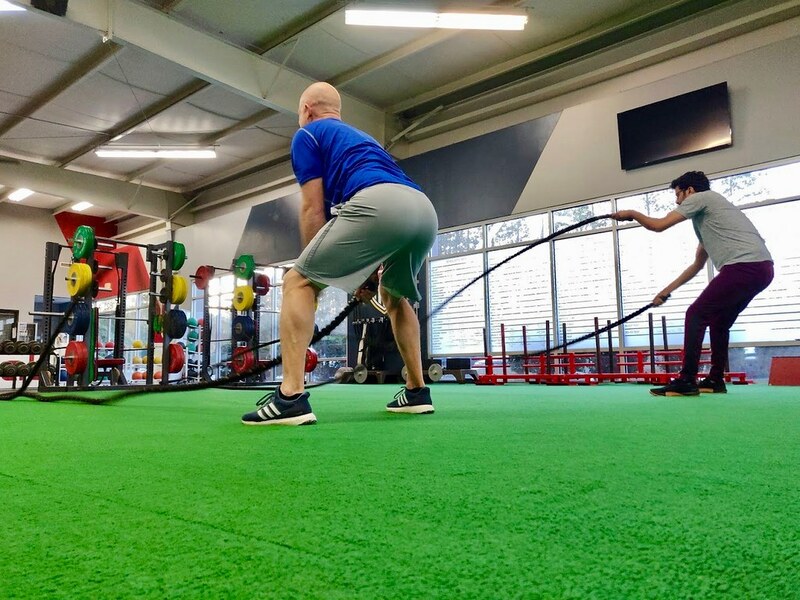 Our coaching staff has over 60 years of experience helping athletes & fitness enthusiasts reach their goals. 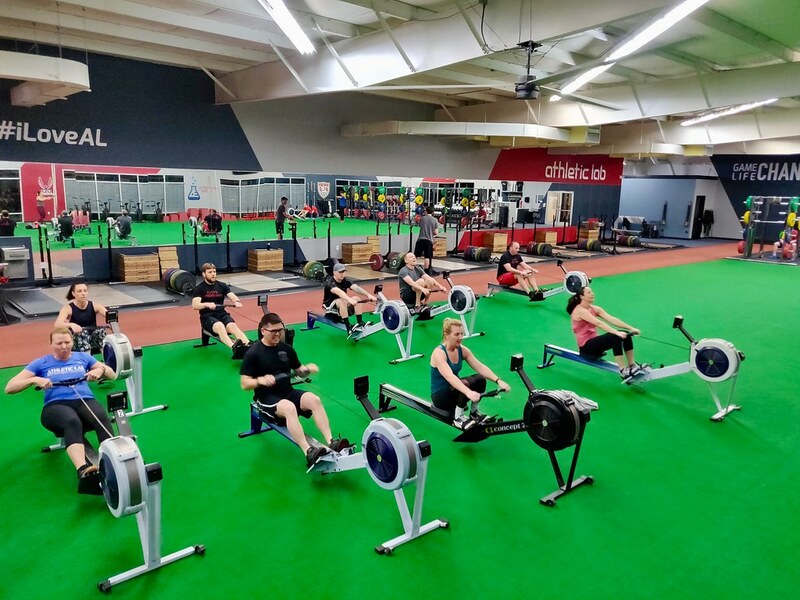 We have worked with athletes & clients of all ages & levels of performance. 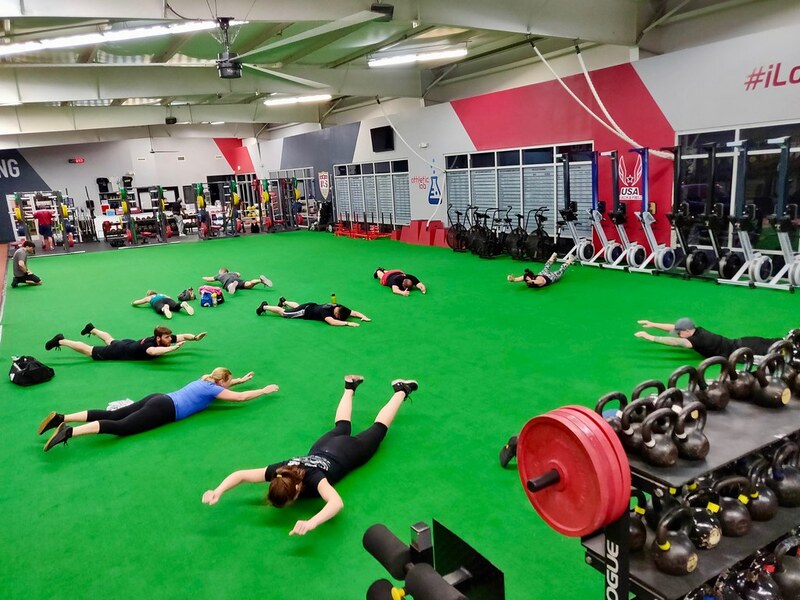 Many on staff boast strength & conditioning experience with collegiate & professional sports teams. Our coaching staff is the most educated and credentialed in the Triangle. 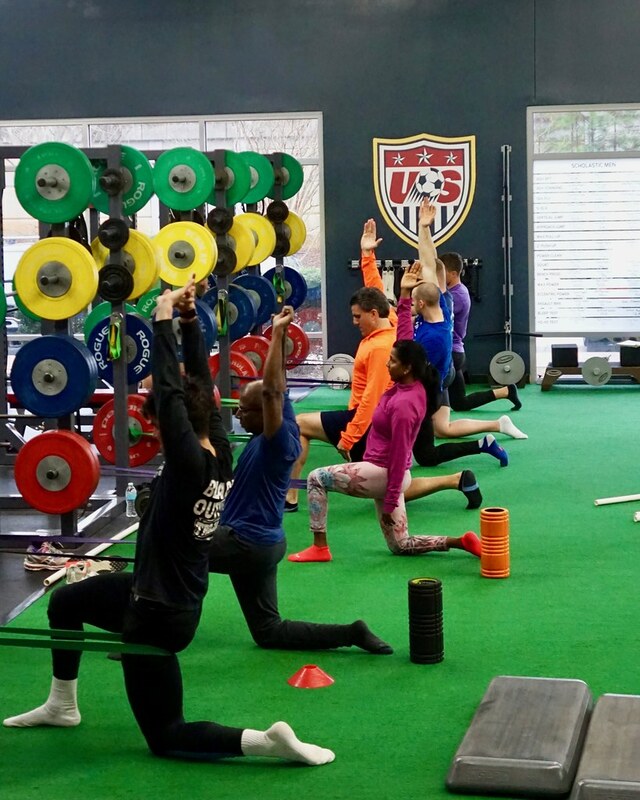 Several of our coaches have post-graduate degrees and all coaches are Certified Strength & Conditioning Specialists with additional certifications from USA Weightlifting & USA Track & Field. We are 100% committed to your success. Our coaches are not only knowledgable and experienced, but above all, they are passionate about helping you reach your goals! I started working with Mike because I wanted to get faster. Clearly, I’m the fastest guy on the team as anybody can see. I’m like lightning. I wanted to get stronger and once you get the kinks out and get your touches back, your feel stronger, fitter. I start Spring Training tomorrow and I feel really fast and amazing. 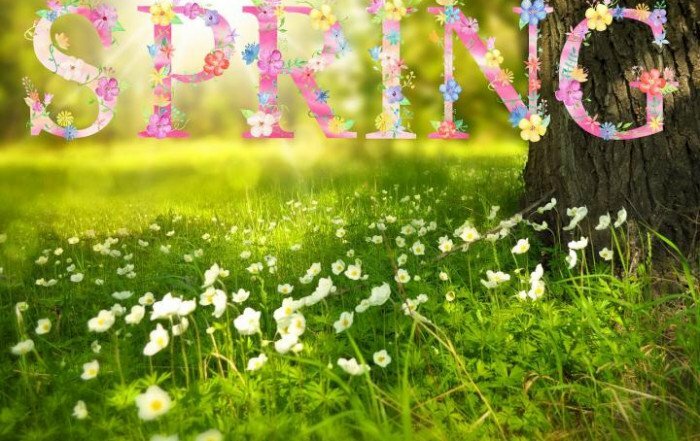 You are the best. Since I started training at Athletic Lab I have noticed the difference in my speed and strength. 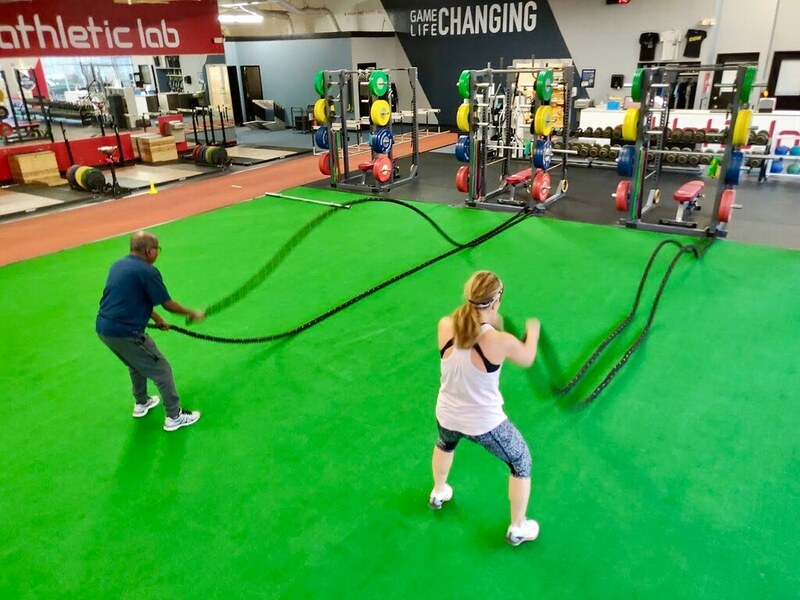 I highly recommend this facility and the staff to high level athletes and even people who are just interested in keeping their bodies fit and in shape. Athletic Lab is my gym! Thank you so much for all your help with the weight training and pole vaulting! You have definitely helped so much in getting me where I am now! Thanks again! I just want to echo how excited I am that I improved over one tenth of a second in the 60m dash. We really only did about 6-8 weeks of workouts and now I’m at a world class level. Thank you again for everything this summer. My coaches have said I look a lot stronger and better conditioned on the ice! Simply put, a force for good in my life. I put in the effort, and Athletic Lab makes sure that my efforts get results. 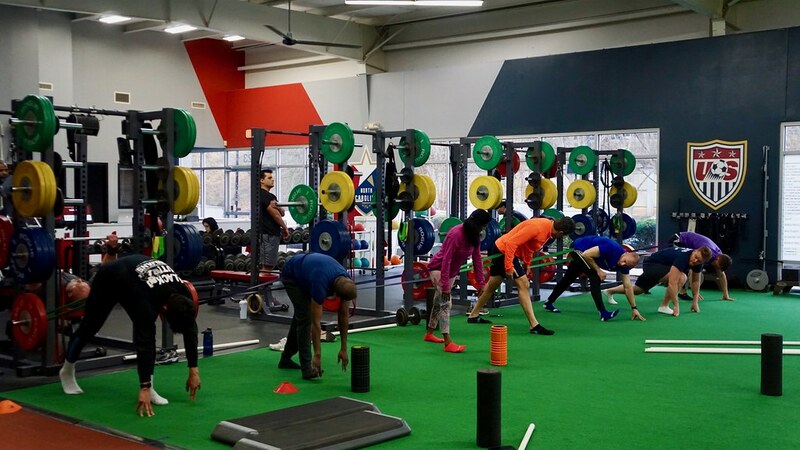 Athletic Lab is the ideal facility to train and hone my strength and speed during the season and the off season because of all the tools available to you there. Mike Young helped me set and reach challenging personal fitness goals. 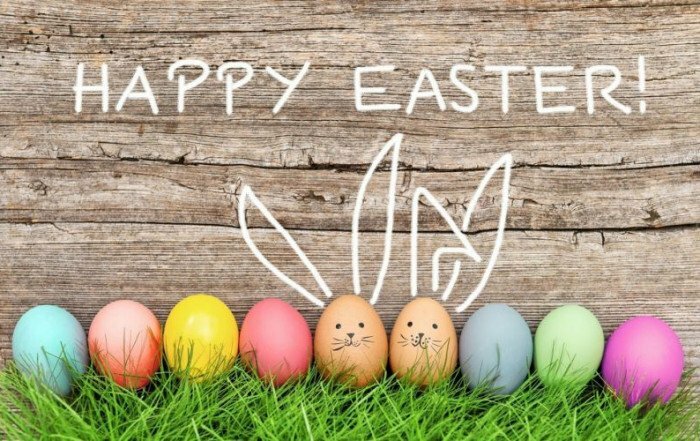 With the help of his expertise in the weight room and on the track, I learned new events, set new personal bests, and returned to compete in track and field at a high level after a substantial absence from the sport. 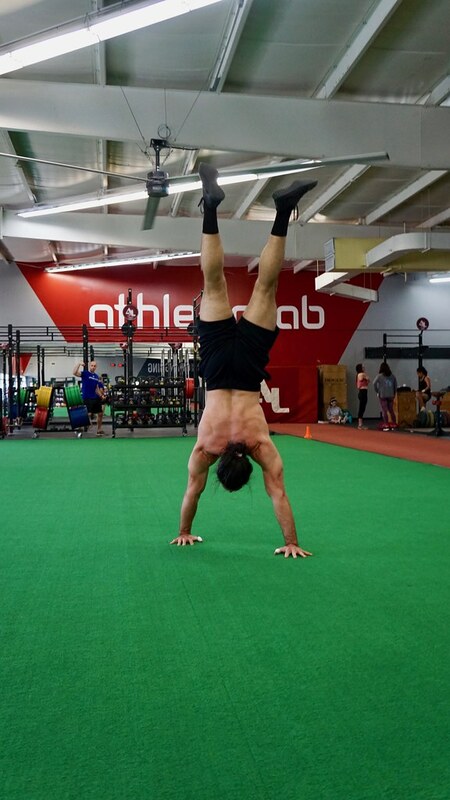 After working with Mike at the Athletic Lab, I saw immediate results in my strength and speed…I felt stronger as the season went on and really owe all the credit to him and the Lab. I wasn’t able to get the results I wanted before joining Athletic Lab! 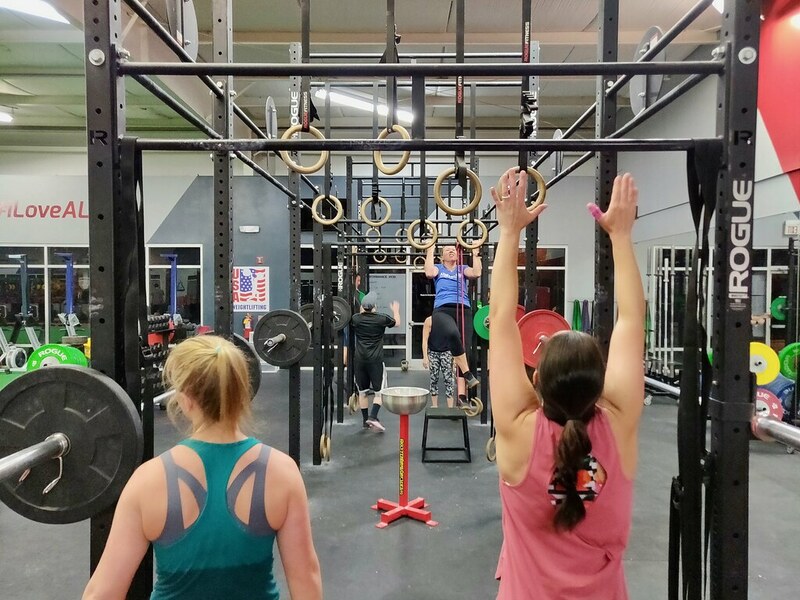 They have an awesome setup with a fun, fit and proud team of coaches, multiple daily non-boring and effective workouts, positive motivation, workout critiques to challenge you, and a competitive if you want-it-to-be atmosphere. Get in here if you want to get extremely fit! She absolutely loves your program. I never thought she would get excited about strength and conditioning, but I was wrong. She really likes the challenge of your classes. It is making her push herself to get better times and she loves when she can actually measure that her strength has improved. I trained with Mike Young of Athletic Lab who did a great job. It’s helping me out a lot. I lost some weight and I put a bit more muscle on. It’s helping me so much I feel much more powerful. I can play the whole game now. And it’s all thanks to them. 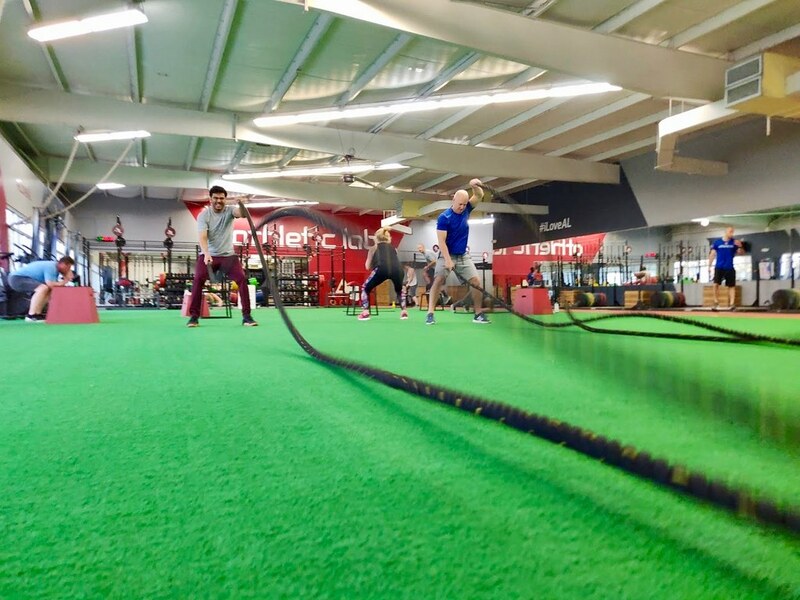 Athletic Lab is by far the best place for technical, scientifically based, individualized training for high performance in the triangle. I recommend it to all who are serious about reaching their athletic potential, no matter what stage in life. 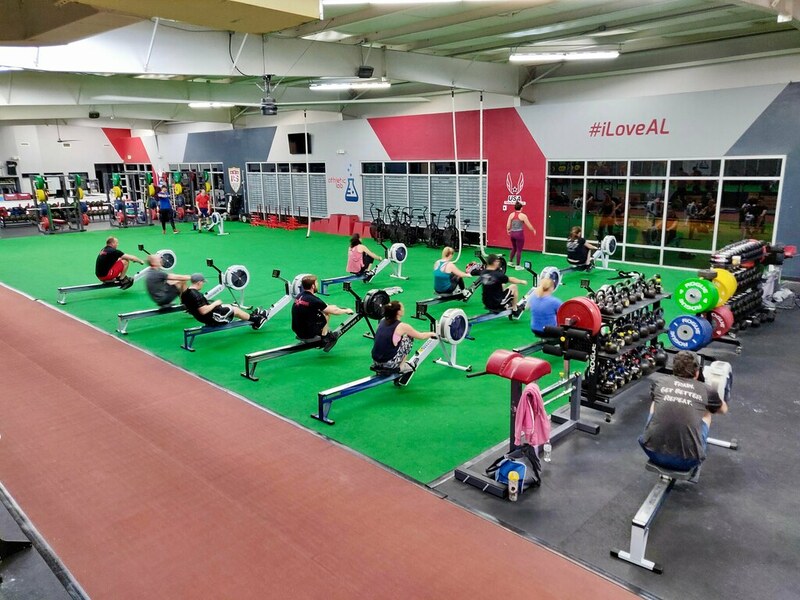 We highly recommend Athletic Lab to parents of other athletes (and we wish we would have known about the Lab sooner). Jared definitely attributes an increase in his speed on the field, to the training he received with you this summer. Hey Mike I ended up getting 316 lbs on the squat and ran out of weight. And then i did 170 in bench! Those are 15-20 percent gains!! I brag to my friends about you all the time Mike! Thanks so much man! 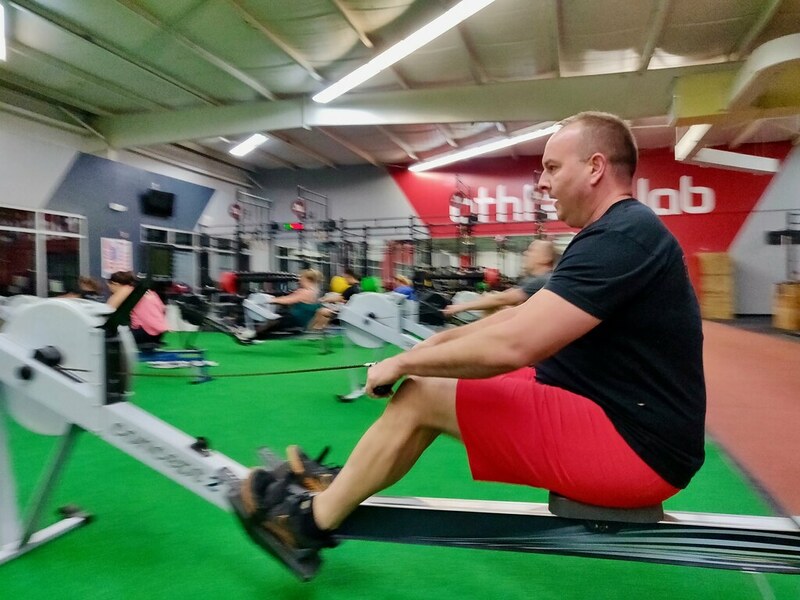 Mike Young, the trainer we’ve been working with at Athletic Lab, he’s brutal. He’s tough, but he’s great. I’m trying my best to think of excuses not to go today. Tuesdays and Thursdays are the worst. He almost killed me Tuesday. I got up out of bed and almost fell over. But he’s whipping us into shape for the season. 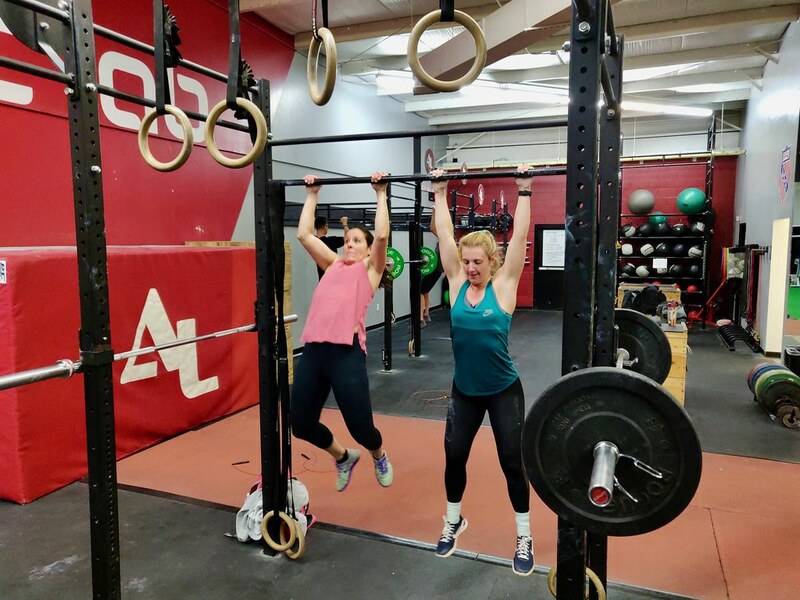 By working out at Athletic Lab, I have achieved a higher level of fitness and athletic confidence than I ever thought possible after having a baby. I am soooo glad I’ve been working out at Athletic Lab because it definitely prepared me for Division 1 sports! Mike Young, the guy we’re working with, he’s just really good at just setting up the base, making sure we’re strong and quick, and all of our work there is focusing on our core. It’s not easy. I’m usually close to passing out, but it’ll be good once the 80th minute comes around during the season. Thanks for everything, Mike! There’s no way the LA Racing Dragons could have accomplished what they did this year without your help. I wanted to tell you thanks for all the help you are providing. It is fantastic to receive coaching from someone you know is providing accurate data backed by science. The Athletic Lab staff has helped me improve my speed and triple jump technique and allowed me to be apart of a company worth representing. Dr. Young- You are obviously very good at what you do. Suzanne incorporated just a couple of the suggestions you made into the full out sprints in the games, and it was noticeable that she was running faster!! Your staff has really helped my team improve our workouts. Their knowledge and dedication not only helped us as individual athletes, but has motivated us as a team to work together and to keep pushing each other. We really appreciate it! You gave me a very valuable lesson on how you take an athlete and make them better. I was not aware of all the work that takes place. I have been under intensive training to become a better paddler for about 6 months. I had started plateauing but then my team started doing your workouts. Now I’m improving. It feels so good to be taking steps toward my goal once again. I trained hard for 5 years with no improvement. I was starting to think that I would never be able to improve upon my college marks. Then I started to train with Mike and shortly thereafter I set a personal best in the 60m by .10 seconds in only my 2nd race of the season! Since working with Mike Young my speed has dramatically improved, something I didn’t always think was possible. His system is complete and the coach / athlete relationship we have is excellent. I hope to have him as my coach throughout my professional career. Mike Young is one of the brightest and well rounded coaches in the United States. His background in the science of performance has allowed him to teach and mentor not just athletes, but other coaches as well. My conversations with him always help me to learn and grow in my profession. Everything is going great. I have adjusted to the program very well. My sprinting form has improved and keeps getting better. My speed and power indicators are better than ever. Thanks so much for your help. 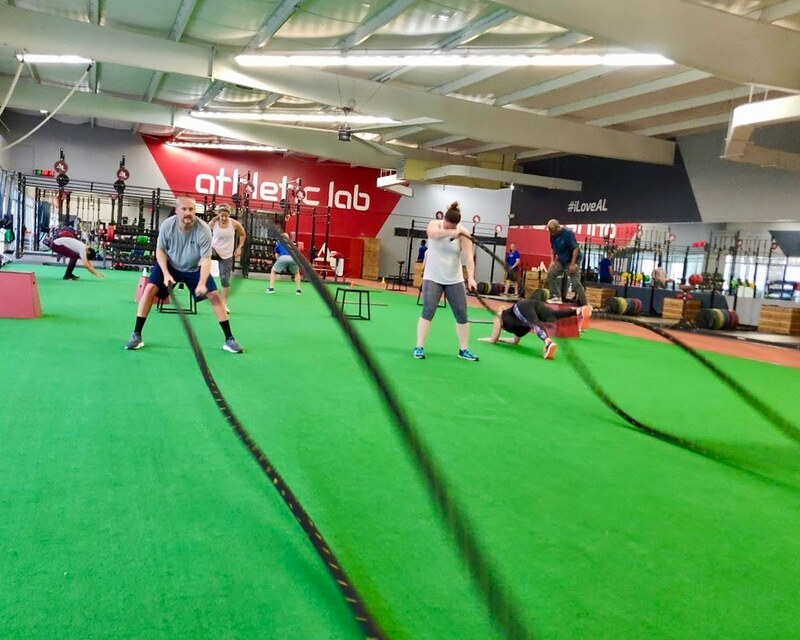 No one should hesitate to train with Athletic Lab. You simply cannot make a better investment in power and speed development and overall enjoyment of the sport. I’ve had probably over thirty to forty coaches since I started playing sports I think Mike is the best. I strongly recommend consulting with Mike to anyone who is looking to improve their running. I had the opportunity to meet today and I feel that I walked away a much stronger athlete. Not only was he able to point out the flaws in my form and cue the correct changes, he was capable of explaining the physics of the movements. I am amazed at how much better my teammates have gotten with the help of the Jason Winchester. If my entire team worked with Athletic Lab staff we would never lose a game!